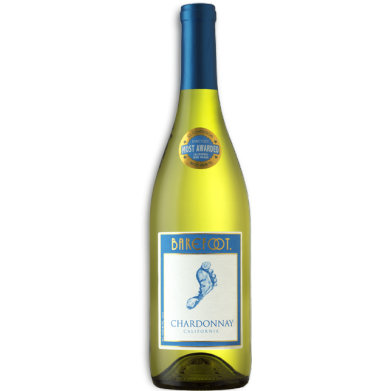 BAREFOOT CHARDONNAY for only $6.48 in online liquor store. Barefoot Chardonnay is dripping with honeyed peach and Fuji apple flavors. It’s as smooth and golden as… gold. Medium-weight with a sweet vanilla aroma.